NEW YORK (AP) — “Shazam!” is one of those movies with a perfect elevator pitch. 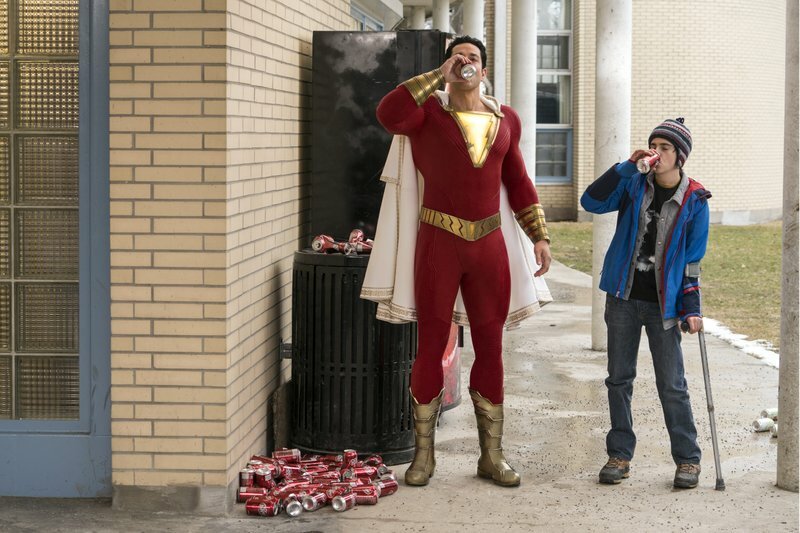 Everywhere along its path to production, the same phrase guided its makers: ”‘Big’ meets ‘Superman.’” As a tale about a 14-year-old boy who finds that he can transform into a powerful adult superhero version of himself with a simple command (“Shazam!”), Penny Marshall’s classic 1988 comedy was an obvious touchstone for both its body-changing plot and its sweet sense of humor. If you didn’t sense the connection immediately in “Shazam!” you will by the time a giant floor piano makes a cameo. “One of the beautiful things about this movie is you can pitch it in three words,” says Zachary Levi, who stars as the supersized version of Billy Batson, played by Asher Angel as a kid. By going small, the happily quirky “Shazam!” (made for a relatively modest $100 million) is poised to be one the biggest successes in Warner Bros.′ DC Comics films. This decade, the only DC release with equal acclaim (“Shazam!” is 93 percent fresh on Rotten Tomatoes) is 2017′s “Wonder Woman” — and it’s not like the much-derided, much bulkier, much more expensive “Justice League” or “Suicide Squad” are even close. Box-office expectations have been ratcheted up. At the kid-friendly caper’s Hollywood premiere Thursday, Warner Bros. erected a Ferris wheel as a nod to both the movie’s carnival climax and fun-loving spirit. For the makers of “Shazam!” the film has a kind of elemental superhero appeal based on the dream of becoming a superhero. Where other comic-book movies are otherworldly, “Shazam!” and its hero are gleefully goofy. The ironic thing is that “Shazam!” dates back to the early days of comics. It was created in 1939, a year after Superman, and very much conceived as a knockoff of the Man of Steel. Then, the hero was called Captain Marvel (nickname: the Big Red Cheese) and at times, he even outsold Superman in the 1940s. A 1941 black-and-white Captain Marvel serial was one of the very first comic book adaptions. But by the early ’50s, a copyright infringement lawsuit from DC Comics finally caught up to Captain Marvel’s publisher, Fawcett Comics, shutting the character down. A strange afterlife followed. In 1967, Marvel’s own Captain Marvel — same name, different hero — debuted. By 1972, the original Captain Marvel was reintroduced as Shazam. It’s a head-spinning twist of fate that all these decades later, both Captain Marvels are arriving in theaters almost simultaneously. 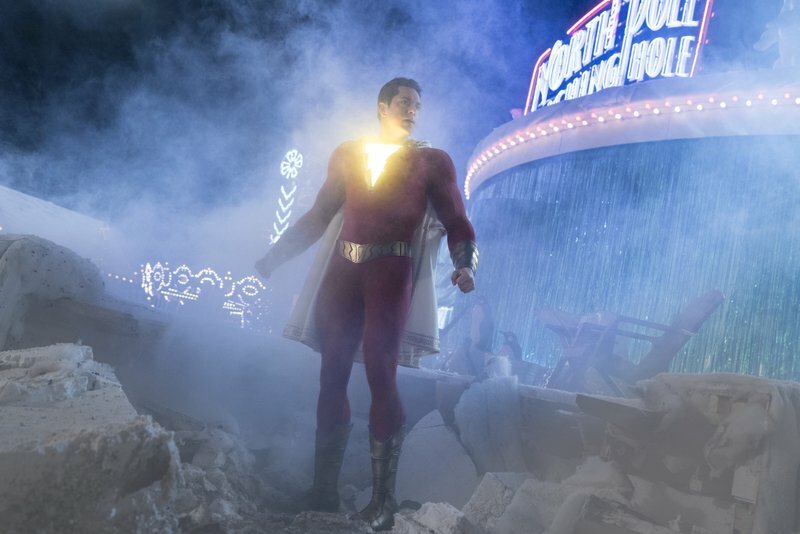 The big-screen debut of “Shazam!” took so long not just because of legal tangles but because of the film’s unique tone. Soon after development at New Line first began in the 2000s, dark and brooding were in, thanks largely to “The Dark Knight.” A number of writers took a crack at it in, including William Goldman (“All the President’s Men”), in a string of stalled iterations. 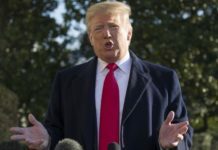 But as the possibilities for superhero films expanded, led by Marvel’s “Guardians,” ″Shazam!” found its way through just as DC’s Superman and Batman revivals were sputtering. Initially, plans centered on a combo of Shazam and supervillain Black Adam, with Dwayne Johnson signed up as Black Adam. That character is expected to instead get his own movie. An unlikely team assembled around Henry Gayden’s screenplay. Swedish filmmaker David F. Sandberg, who helmed Warner Bros.′ lucrative “Conjuring” prequel, “Annabelle: Creation,” came aboard to direct. And it took a long time — Sandberg says more than 100 auditions — for them to find their Shazam. The 38-year-old Levi (“Tangled,” ″The Marvelous Mrs. Maisel”) initially turned down the audition, skeptical anything would come of it.